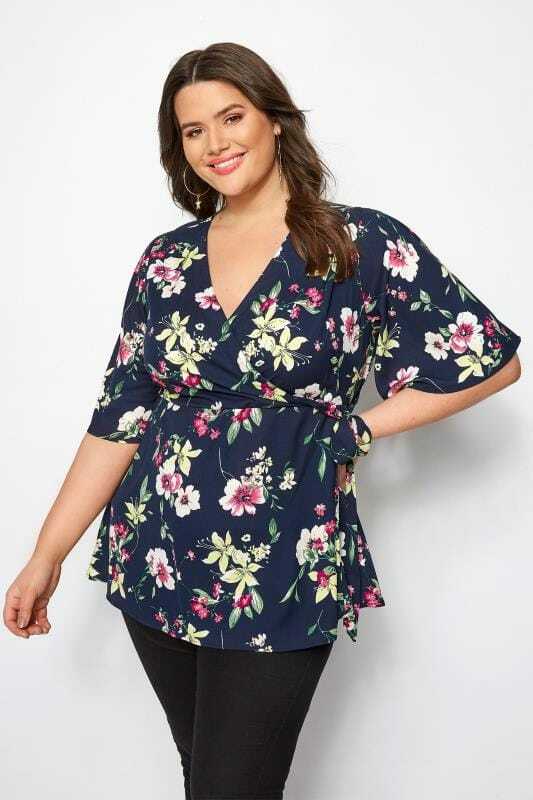 Elevate your look with a new plus size chiffon blouse from Yours Clothing. In sizes 16 to 36, discover this season's must-have prints, patterns and colours in a lightweight and floaty cut. 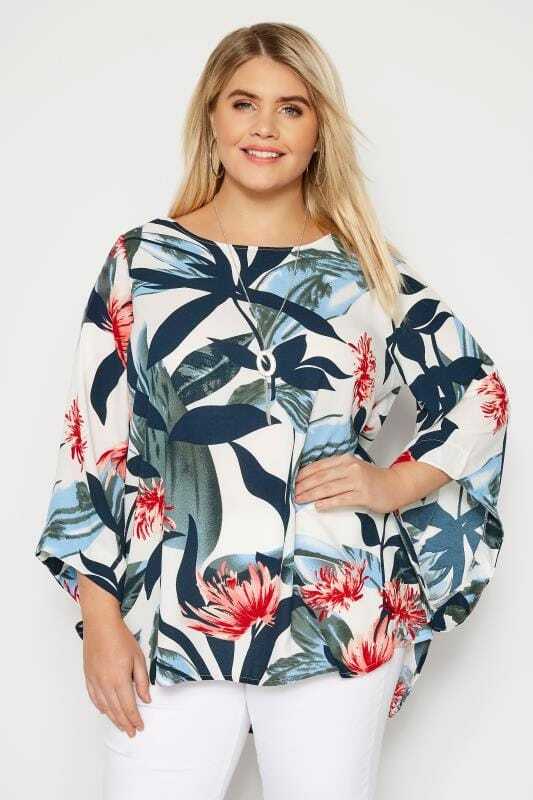 For office chic, a plain coloured style mixed with tailored trousers and skirts works versatility into your 9-to-5 look, while printed wrap styles lend a luxe feel with their flattering kimono sleeves and are great options for evening dates and nights out on the town.